With a 30% crude protein converts it into a porridge ideal for embuchar the chicks. With the help of this porridge, we can get pigeons greater in size developed and take care of those who have been abandoned by the parents. 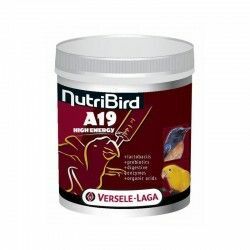 Ingredients: cereals, sub-products of vegetable origin, eggs and egg derivates, oils and fats, vegetables, fruits, probiotic-specific birds, vitamins, minerals, and amino acids (L-lysine, dimetionina, tronina, alanine, histidine, isoleucine, leucine, phenylalanine, serine, valine, tryptophan, acid asparagínico, acid glutamínico, tiroxinasa and glycine). How to use: mix with warm water at a ratio of 2 parts water and one of porridge allow to stand for 5 minutes until homogeiniza full. Supply with syringe embuche appropriate. If you want it more thick add more of the slurry respecting the times of waiting until homogeinice. 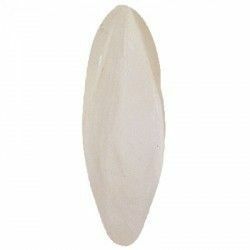 Description: With a 30% crude protein converts it into a porridge ideal for embuchar the chicks. With the help of this porridge, we can get pigeons greater in size developed and take care of those who have been abandoned by the parents. 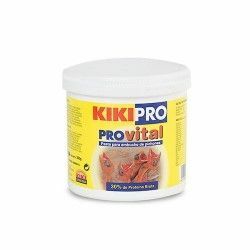 KIKI ProVital Porridge special for embuchar chicks of birds With a 30% crude protein converts it into a porridge ideal for embuchar to the chicks. With the help of this porridge, we can get pigeons greater in size developed and take care of those who have been abandoned by the parents. Orlux Handmix is a porridge ideal for the nurturing hand of all kinds of young birds. 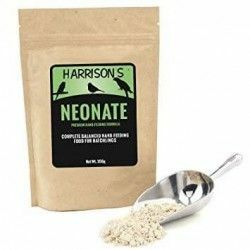 Handmix is extremely suitable to administer as a complementary food for small birds in the nest, and for birds for exhibition, and parrots hand-raised. 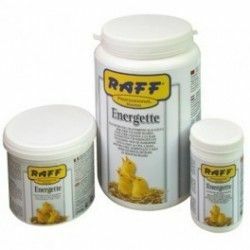 PINETA V10 FOOD FOR EMBUCHE 400 GR. 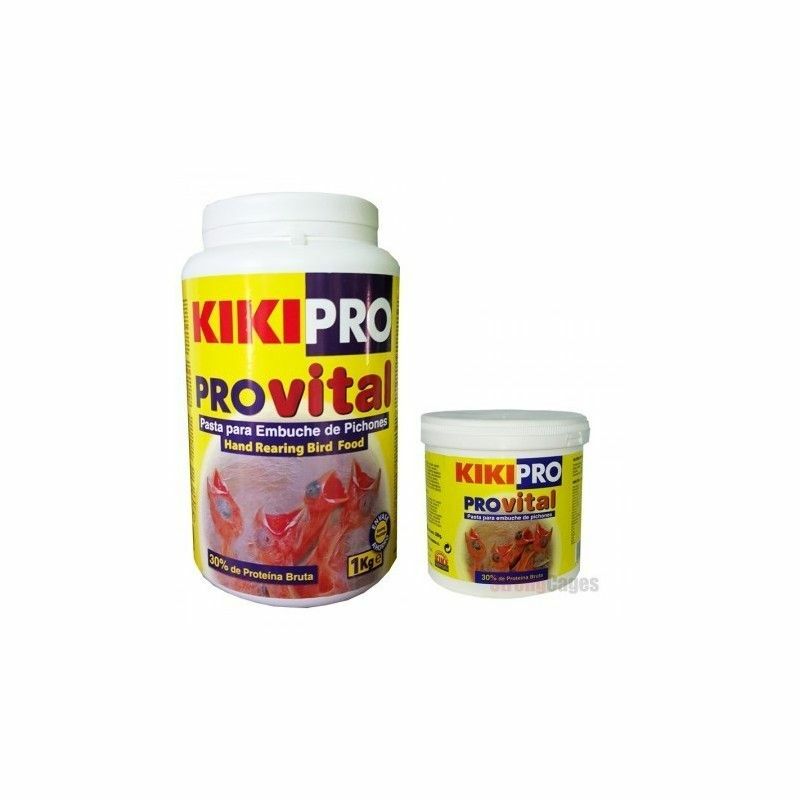 NUTRIENT SPECIAL CHEMI VIT 250 GR. 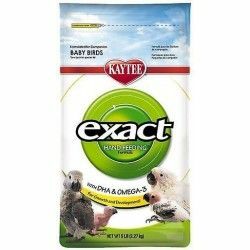 NUTRIENT PLUS CHEMI-VIT IS THE SLURRY FOR EMBUCHAR ALL KINDS OF BIRDS LIKE CANARIES, LOVEBIRDS, CACATUAS, NYMPHS, AND PARROTS. 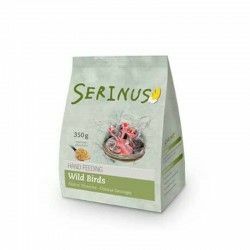 Serinus Porridge to Wild is a paste specially formulated for the breeding manual of goldfinches, greenfinches, siskins, verdecills, finches and other wild birds. 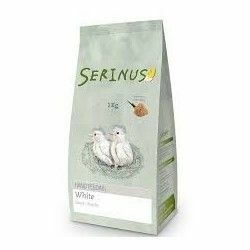 The slurry Serinus provides all the necessary nutrients for the rearing of the chicks, and ensures a rapid growth and optimal. 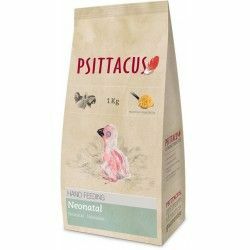 Feed supplement for birds, small reptiles and small rodents in the united convalescents and the sick. Porridge for the manual feeding of canaries, from the first moment.